Here and Now is the new Surf Movie Produced by the acclaimed filmmaker Taylor Steele. Shot Entirely in One day Here and Now captures a day of surfer across the world for a large group of renowned surfers. 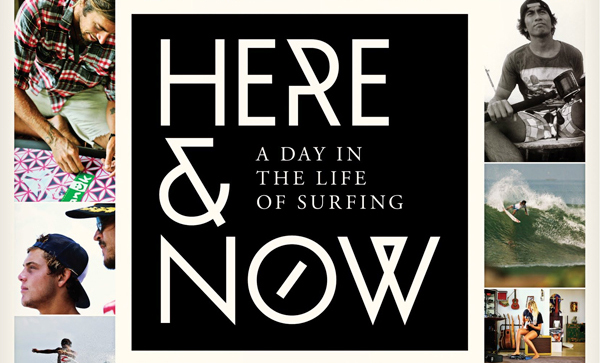 Here and Now is a great film showcasing the Day in the life of some the world’s best surfers including Kelly Slater, Dave Rastovich, Stephanie Gilmore, Ozzy Wright, Rob Machado and much more. The film has a great soundtrack and gives a good insight into the day of your favourite surfers.